Can we talk length? 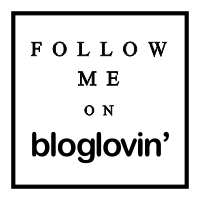 | Does my bum look 40 in this? Home dress mini Can we talk length? 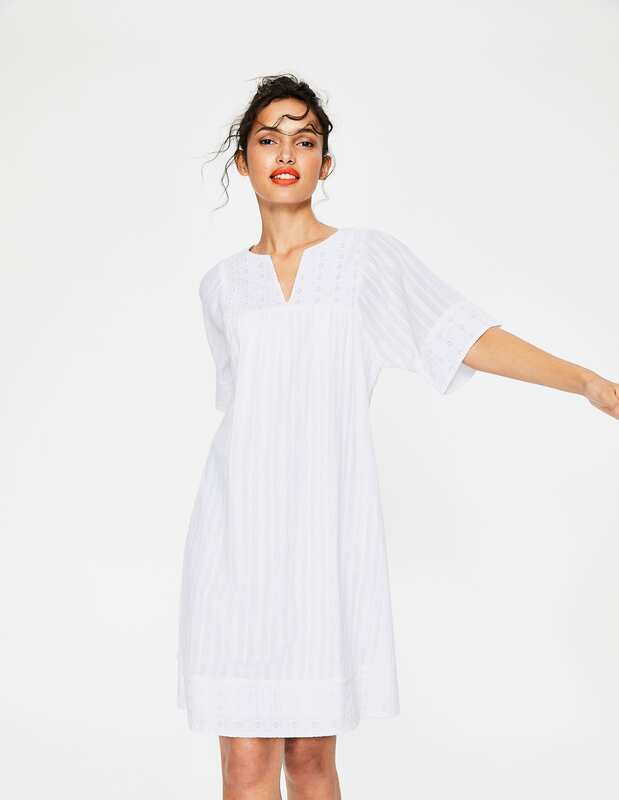 Soooooo, it's not going to come as a surprise to anyone that my length of preference has been a good old maxi or long midi. But... dare I say I may be having a shorter moment? I KNOW, I know, who am I? But when we were away in Cyprus there was this incredible lady who had the most amazing mini dress on. I say mini - vaguely relatively speaking, as we're not talking flashing foof length here. Just hovering around the knee. But the key things were loose and with sleeves. I get so so many message from people asking for dresses where they can wear a bra and not show the tops of their arms. When it's hot, it really is hard to dress. In a dress. However this lady looked amazing and got me to thinking. A v or high neck, loose sleeves and a loose tunic style and this could actually really work for any height. I'm going to throw it out there and say as soon as you start to go waisted, it all gets a bit tricky. One thing I would say is perhaps a low shirred waist might work. But we're talking for Summer, we're talking loose, we're talking uncomplicated. When you start adding short and a waist and maybe a belt - hmmm well ok it may work but it's not the sort of dress I'm talking about today (it's going on the list...). Let me know if you would like waisted, I can easily look at them but thinking outloud as I type (is that even a thing?! ), that suddenly takes it into more formal territory. Unless we go full on boho... ok so I'm confusing myself as I type now - let's see what the search pulls up! Starting with v neck tunic style. Loose, easy to throw on. These do look shorter and they would be too short for me at 5ft10, but obviously most models at least 5ft8, 5ft7 at the very shortest so most of these, on normal height people would hover perfectly just above the knee. Similar in two lengths (cheers) from Boden. 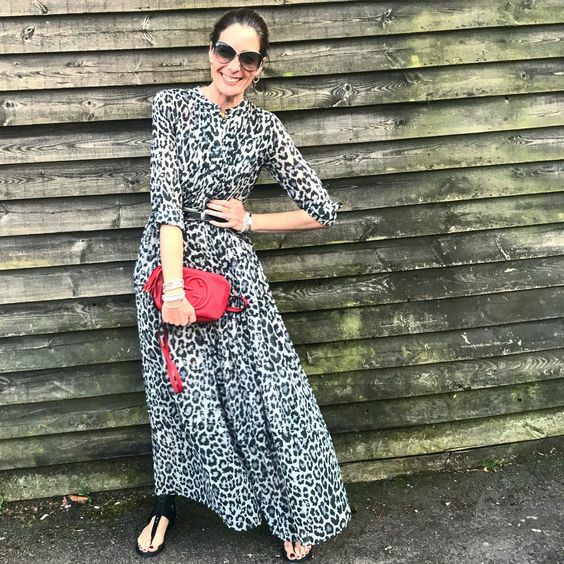 Black Satin mix dress from Warehouse £46 This is ideal if you're looking for a more pared back style as opposed to the usual boho vibe that these dresses have. Round neck also at Warehouse. Animal Print at ASOS £28 - just add tan or black sandals. However I've managed to find one that I love. It's not really what I was looking for At All. But I adore it. Would also look amazing over leather leggings and heels. SEEE!! I managed to find one that's super versatile! Actually on a total roll at Topshop. I wouldn't wear these dresses with heels. For me - they scream I NEED GORGEOUS SANDALS OR FLAT MULES. So honestly, I thought I would find loads of these. But it appears that lots of mini dresses are also skimpy. Which isn't what I had in mind at all... However leave it with me, I am on a mission to find more. Here I am today - with my legs in. DOH! Legs in, legs out? What do we think? I'm sort of thinking, if I don't do it now, will my 70yr old self look back at my 45yr old self and say YOU FOOL! What I definitely do need though are sandals... and I have some cunning bag ideas too. Not to mention Summer dresses that you can actually wear with a bra underneath. AND AND AND AND if you'd like to come along to either Fenwick Canterbury this Friday at 1pm, Fenwick Tunbridge Wells on Satuday at 2pm, Fenwick Brent Cross next Wednesday at 6pm or Fenwick York next Friday at 4pm, I will be there at their Summer Garden Parties, talking all things new season, what we should be investing in, how to spot a classic piece for your wardrobe and how to make your clothes work harder for you. And everything else inbetween! Ticket details are HERE - I am ridiculously excited. 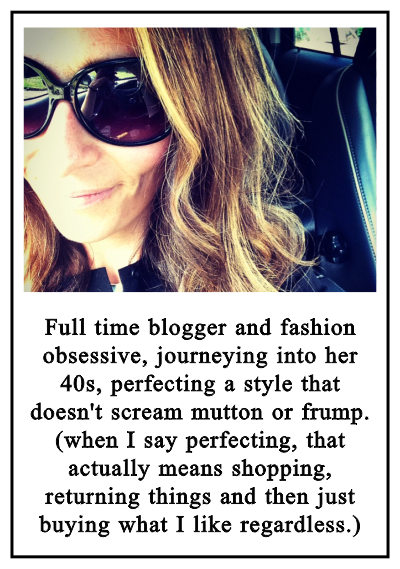 Would love to meet you and chat all things new season! (or anything else you feel like asking!) I've heard there will also be bubbles and nibbles.. just saying...! You need to make it to Fenwick Newcastle! Love these style of dresses! So easy to just throw on and perfect for beach or school run! I'm a short 5'3", size 12 and 32F, so not surprisingly I'm not into this one, even though length wise they would probably hit below the knee which is ok! I do like some sort of waist definition, as well as a v or scoop neckline. It's definitely one of those looks great on the right person, but not for me. I love the look of these shorter loose dresses. BUT I'm also 5'10", and a dress that's meant to hit above the knee on a woman of average height (that's like a good six inches shorter than me) is definitely not going to work. That much of my exposed thighs... no way, not fit for public consumption! It's a forgiving silhouette though, and looks great on a lot of women. Effortless too. The white dress with the embroidered birds, and the leopard ASOS are my favorites. Yes, yes yes! 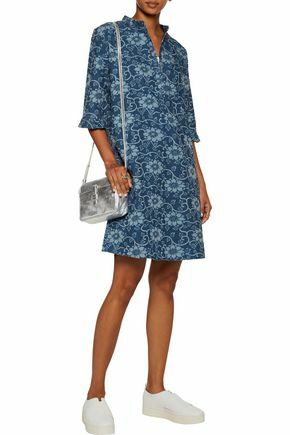 Totally the type of dress that I am after especially for non work days, not too short, a bit of airation, a bit of shape too and preferably pockets. I like the idea of a drop waist number but they often make the dress shorter and short short dresses are ok if you only stand up and never need to bend over or sit down! A tunic dress with short sleeves and knee length is my day uniform for holidays. A top and shorts makes me look like a sack of spuds tied in the middle. Boden came up trumps here: http://www.boden.co.uk/en-gb/womens-dresses/day-dresses/j0198/womens-paulina-jersey-dress Size up and choose long if you want it knee length (I'm 5'6" and get long and it's fine). You are so right about shorter, fitted dresses. As a petite lady, this is the style that suits me best but they all look SO formal. Try as I might, I cannot seem to dress them down. Unfortunately this looser style swamps me and makes me look like a sack of potatoes.